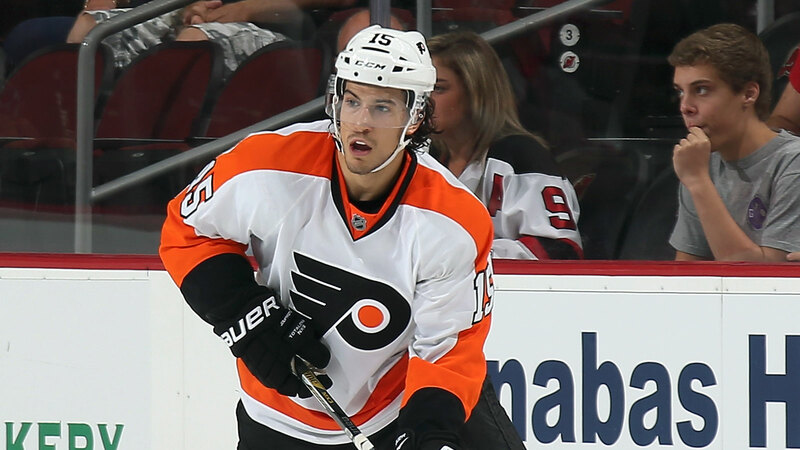 Philadelphia Flyers defenseman Michael Del Zotto will add a movie credit to his resume in the near future. Del Zotto and Dallas Stars standout Tyler Seguin are expected to make an appearance in "Goon: Last of the Enforcers", the sequel to the popular hockey film "Goon". The movie is scheduled to be released in 2016. Actor Seann William Scott will return as enforcer Doug "The Thug" Glatt while rival Liev Schreiber will reprise his role as Ross "The Boss" Rhea. Actress Elisha Cuthbert, the wife of Toronto Maple Leafs captain Dion Phaneuf, is also expected to make an appearance in the film. Hardly considered a tough guy, Del Zotto is enjoying good fortune of late after signing a two-year, $7.75 million contract earlier this month. A former first-round pick of the New York Rangers, Del Zotto matched a career high with 10 goals and added 22 assists and 34 penalty minutes in 64 games with the Flyers last season.